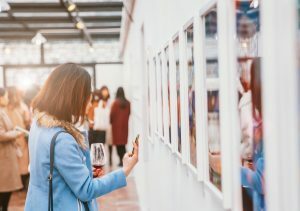 This four-day international art fair is held at the Taipei World Trade Centre and brings together up to five hundred unique contemporary art galleries, with a global vision. It aims to establish an accessible platform for cultivating the art market in southern Taiwan. The event attracts up to twenty thousand visitors annually. This is a new international art fair, held at the Taipei Nangang Exhibition Centre. The event brings together ninety of the leading contemporary galleries from Taiwan, Asia and around the world. Taipei has a rich cultural ecology, with a vibrant artist community, world-class museums and a stable and engaged collector base. Next years A.R.T. is guided by the theme ‘A soul tattooed by the arts’. The art fair is held at the Taipei World Trade Centre, Hall 3. It is preceded by a VIP preview on 25th April. 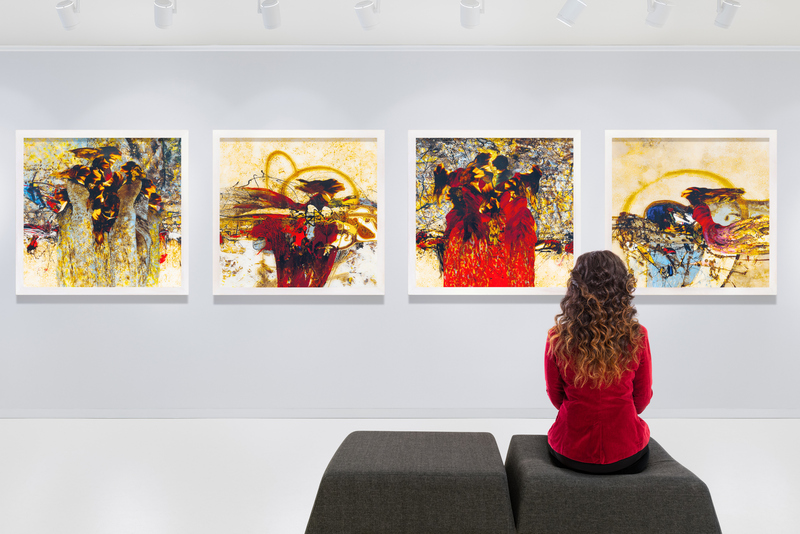 Artworks on display include modern and contemporary paintings, sculpture, photography, sketches, installations and films created by international artists. In collaboration with the Chanliu Great China Cultural and Educational art fund, there will also be a section exhibiting Taiwanese art masters of the early days.